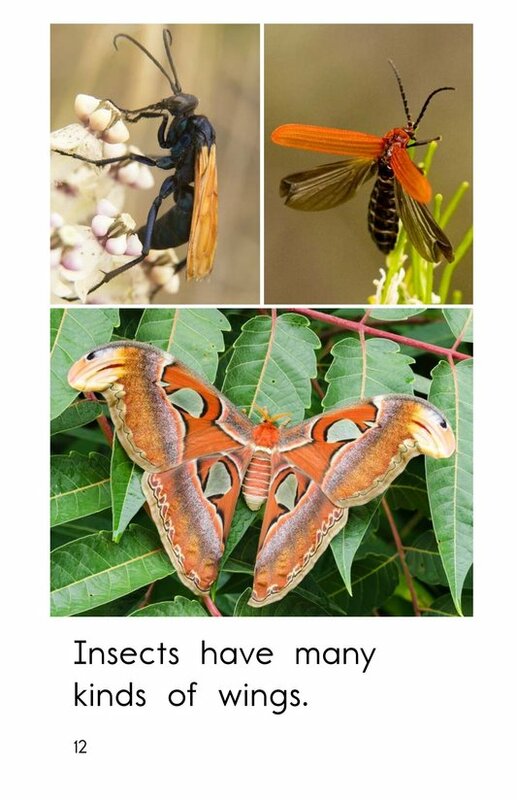 Insect wings come in a vast variety of colors, shapes, and sizes. 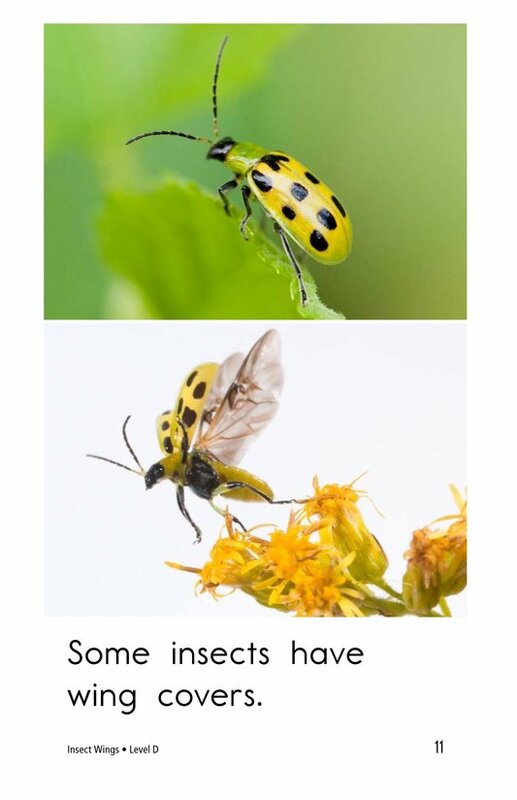 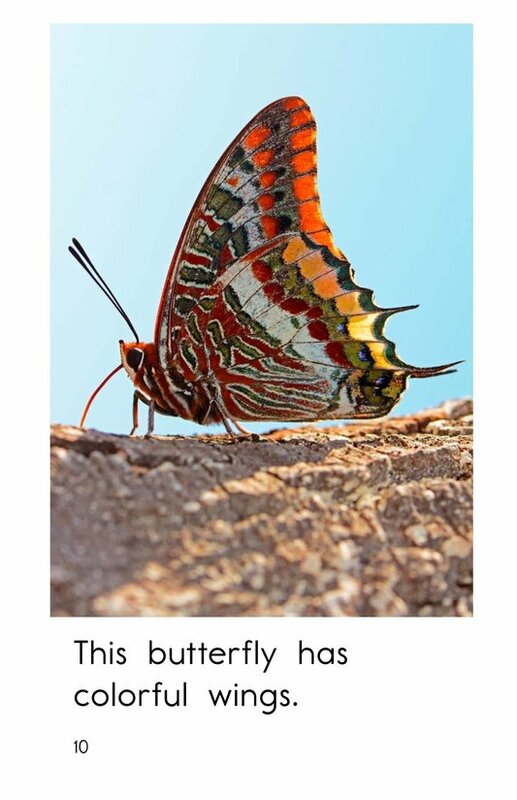 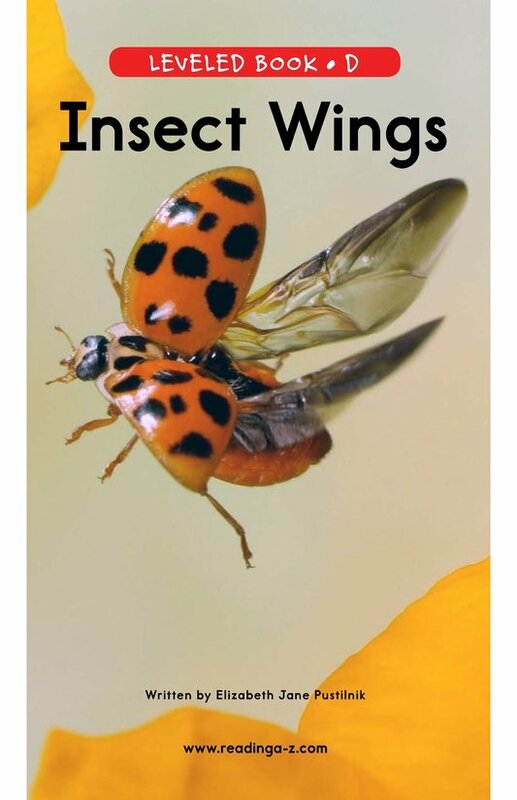 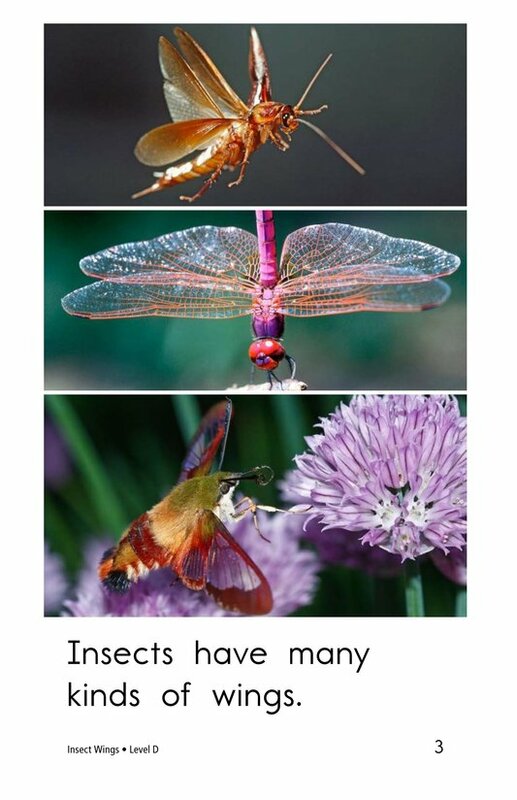 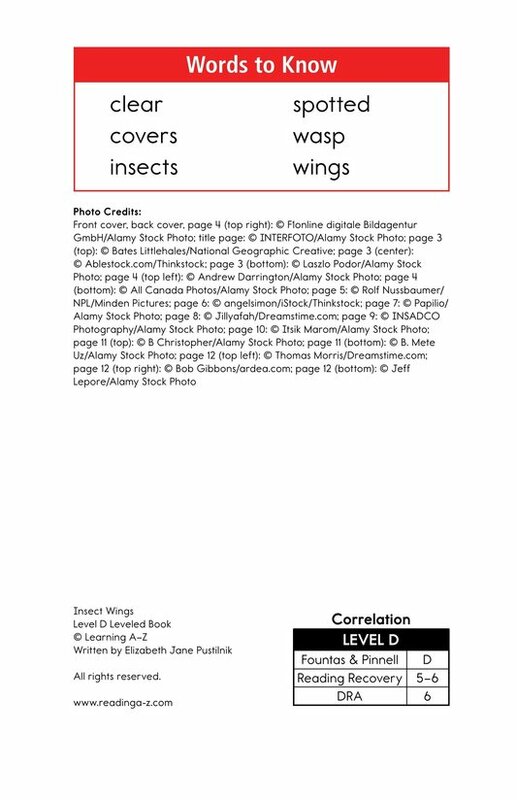 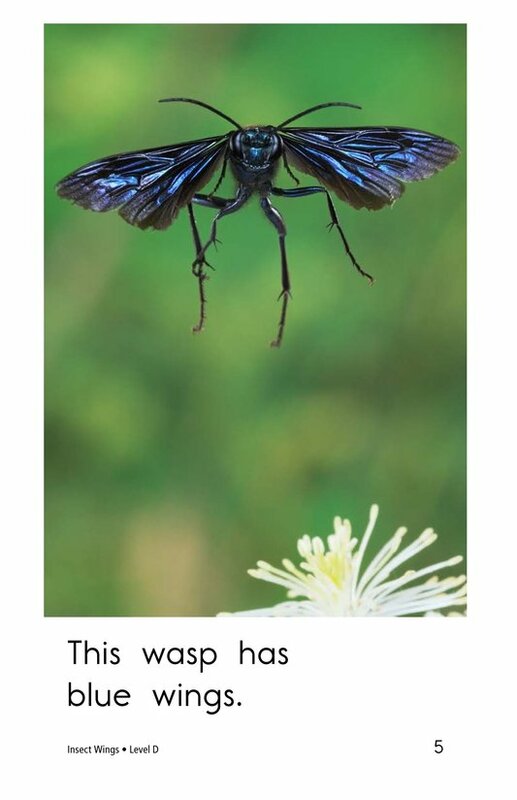 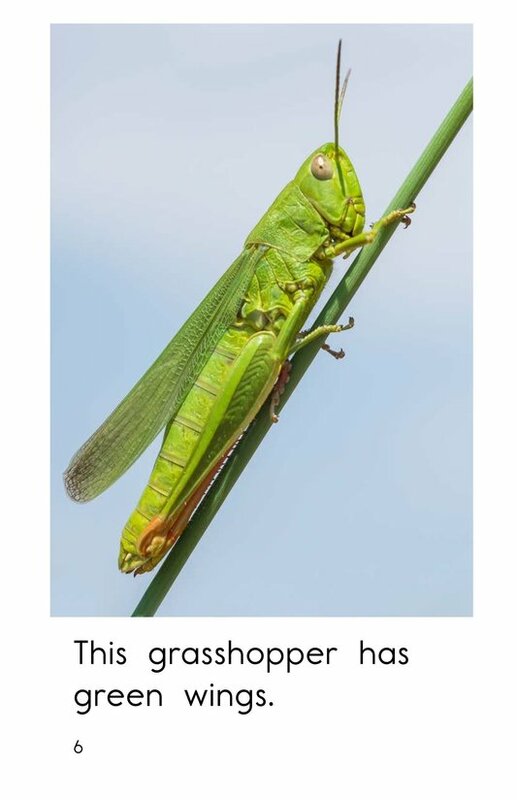 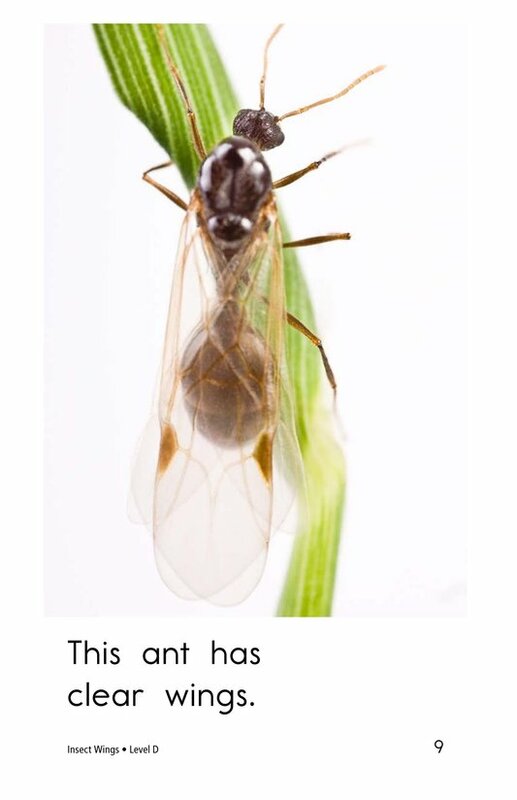 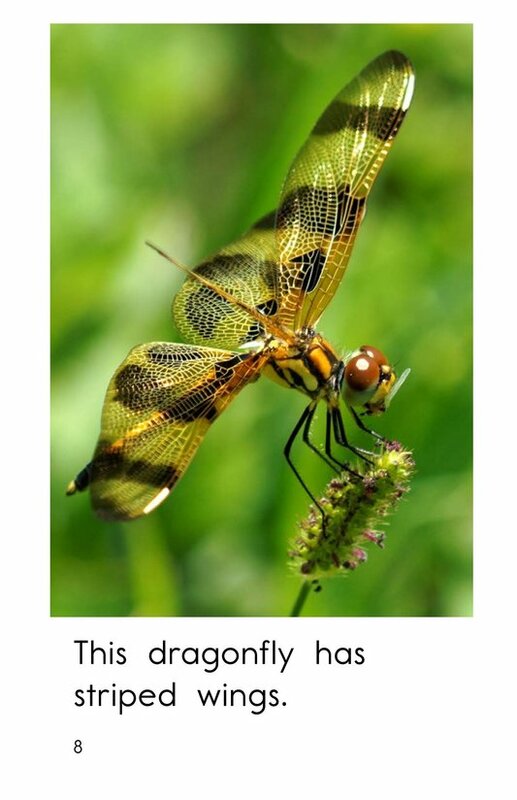 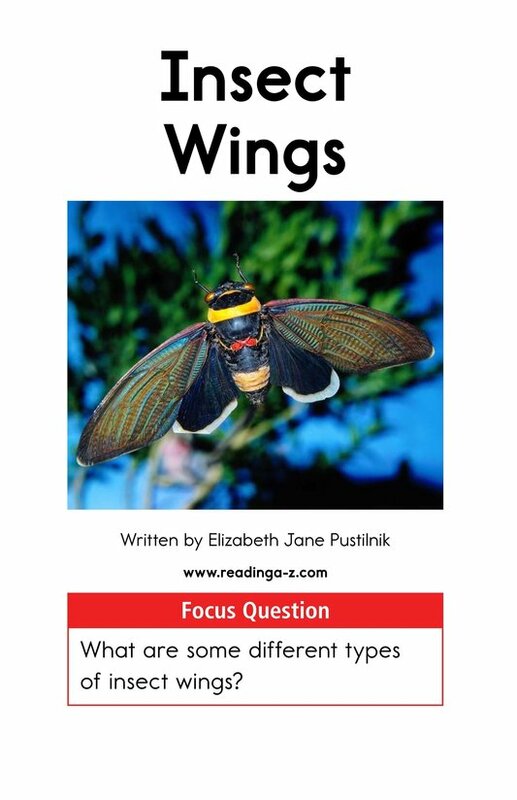 In Insect Wings, students will read about different types of wings that some insects have. 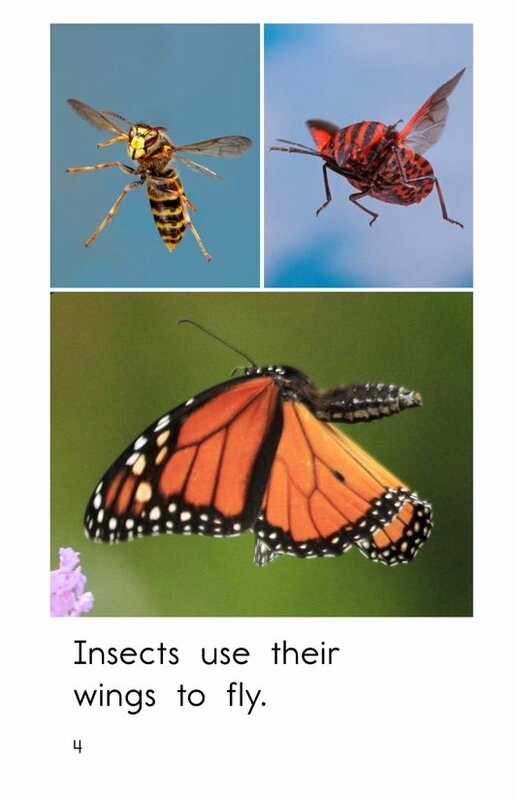 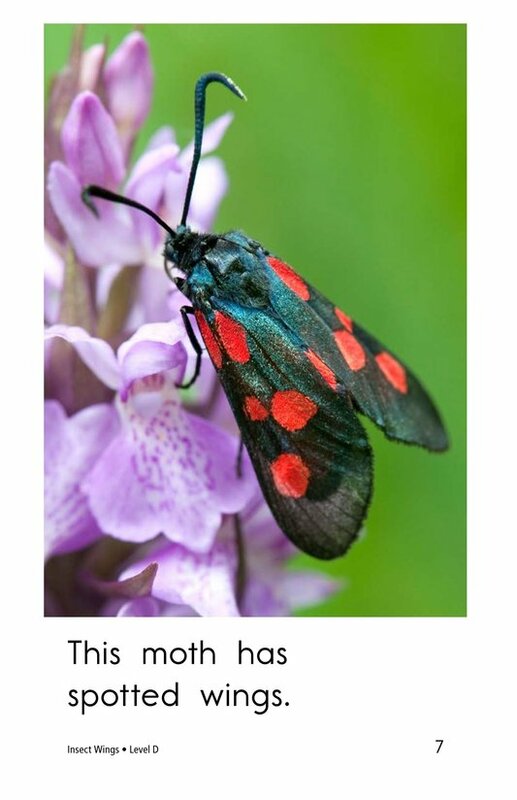 The vivid and engaging photographs will help readers make visualizations and classify information. 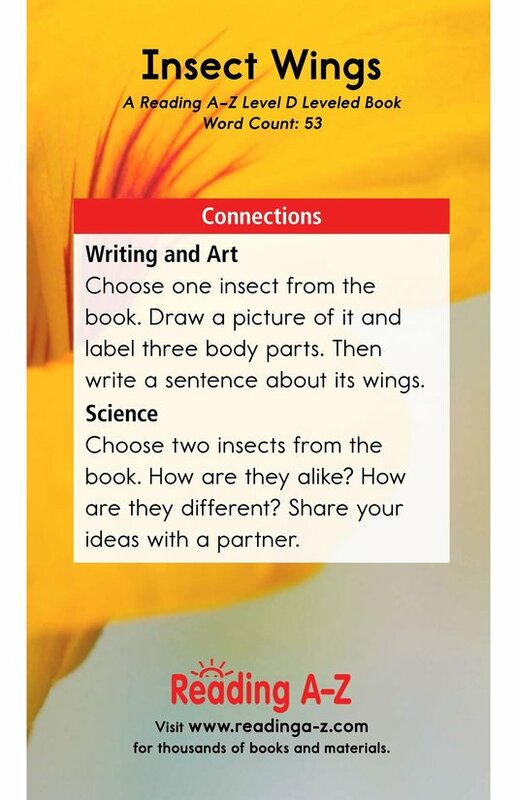 High-frequency words and repetitive sentence patterns will support early emergent readers.